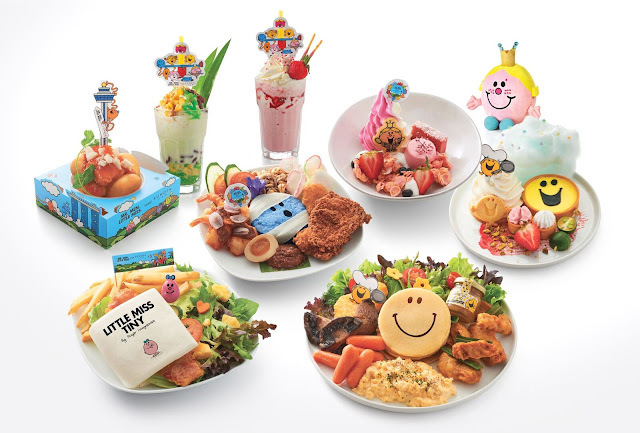 Mr Men and Little Miss Pop Up Cafe - Marching Soon Into Kumoya From July 5th! Top 5 Places for MATCHA LOVERS in MELBOURNE! A Full Day of Eating in Melaka (Malacca City) - Let's Nomnom Guide! Top 10 All-Time Favorite Eating Spots in Sydney! Top 7 Croissants You Must Try in Sydney! Macau Food Guide: 8 Must Eat From The City That Is Not All About Gambling! Hong Kong: The 10 MUST EAT In This City That's All About Eating (and Shopping)! RAMEN NAGI - The Best Ramen in SINGAPORE at Suntec City! Explore Beyond The Usual Bangkok - Things to DO and EAT in Khao Yai! 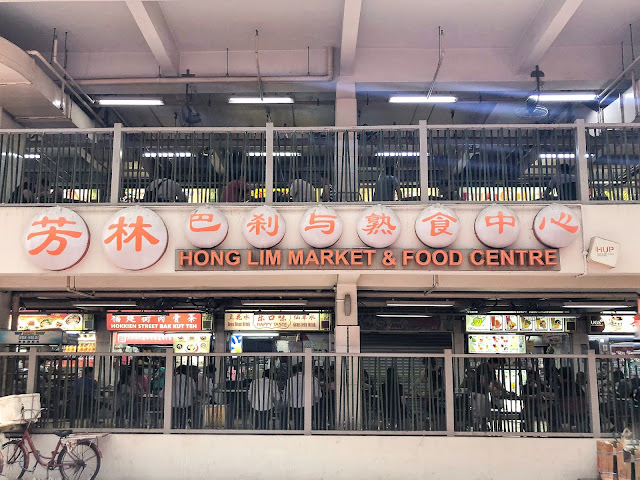 5 Favorites Stalls Worth Queuing For At Chinatown's Hong Lim Food Centre! 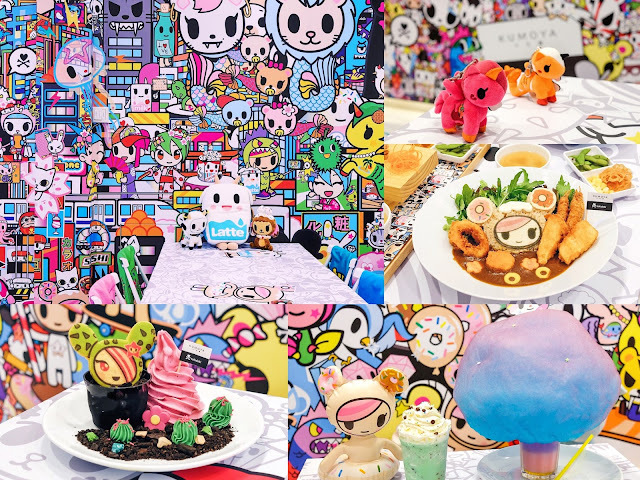 The World's First TOKIDOKI Pop-Up Cafe! Can You Guess Where To Find It? 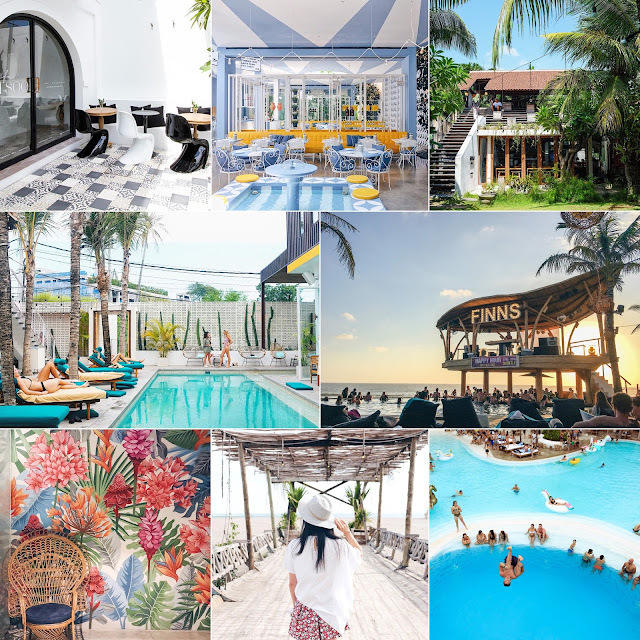 8 NEW Instagram-Worthy Cafe and Beach Club to Visit in Bali!